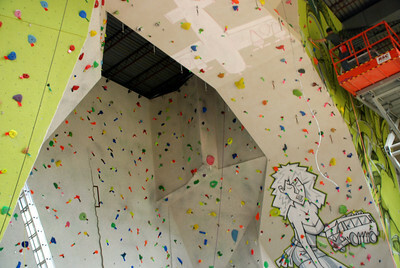 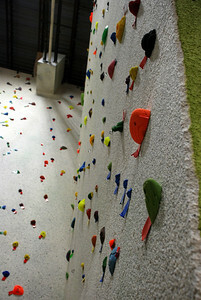 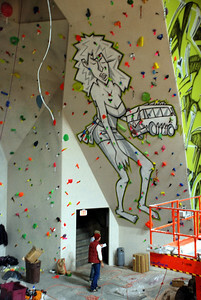 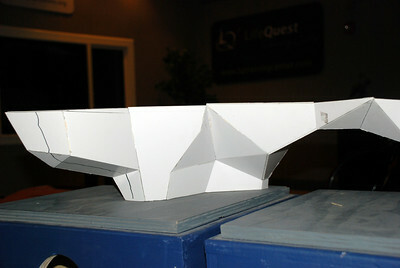 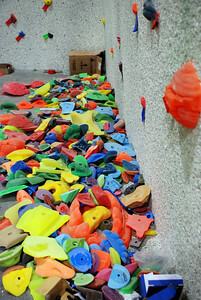 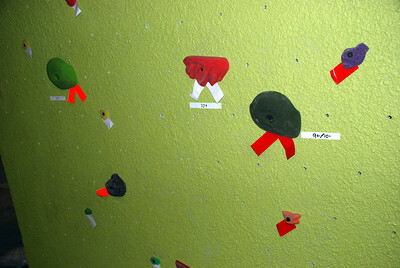 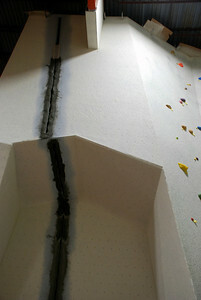 Photos of the new City Rock Climbing Gym in Colorado Springs. 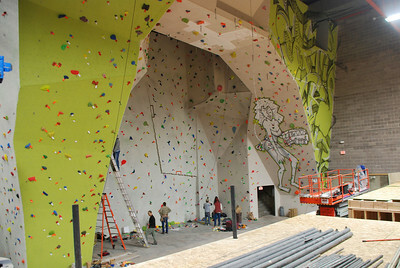 It's still under contruction but a portion of it will be open on December 26th, 2009. 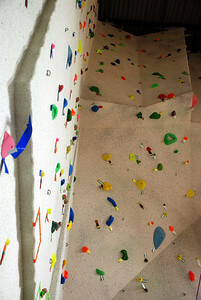 See UltraRob.com blog post for more about the City Rock climbing gym.